When it comes to long-running TV series, there are few mediums which can touch some of anime’s longest hauls. Soap operas and daytime dramas may try to compete, but Japan has all but perfected the art of making television shows last forever. Series like Days Of Our Lives may be long, but the show can’t hold a candle to titles like Mrs. Sazae or even Prince Mackaroo. Over the decades, the anime industry has become more open to airing shows which have no end game in sight. Shonen titles like One Piece may be the most popular for fans right now - but that doesn’t mean it is the only one on air. Thanks to 24/7 animation studios, there are a handful of other unending anime series out there which would test even the greatest binge watcher. If you think you have what it takes to binge one of anime’s longest series, then you might want to put the challenge into perspective. In the U.S, The Simpsons stands as the longest-running prime time television series to date. The cartoon, which began back in 1989, has accumulated more than 615 episodes. To combat that, Japan debuted the anime One Piece in 1999, and the show already has more than 740 full-length episodes. For those of you ready to take on the challenge, you can learn more about anime’s longest-running titles below. But, be warned - binging these titles is not something we’d advise. You might never get up if you sit down to tackle the task. To date, One Piece has collected more than 750 episodes, and the hugely popular anime shows no signs of stopping. Created in October 1999, the show follows Captain Monkey D. Luffy and his crew as the hero goes on a journey to become the King of Pirates. The anime is still on-going, and One Piece’s manga continues to publish new chapters to boot. The series’ creator has said he’s only 65% done with the title as of late, leaving fans to celebrate the long life One Piece still has to lead. Unlike other long-running titles, this anime is heavily focused on plot and keeps itself timeline straight thanks to various story arcs. 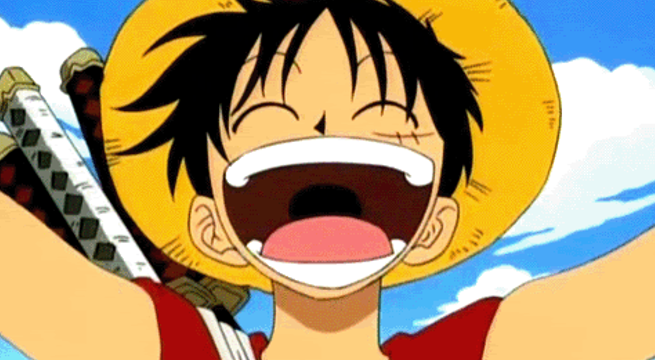 So, by the time the anime has its end, One Piece could be well into a 1,000 episodes. 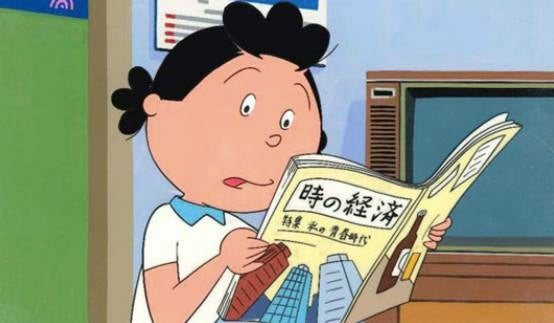 When it comes to long-running anime, you cannot fail to mention Crayon Shin-Chan. The series may seem crudely drawn on the outside, but the show’s risque humor is enough to make anyone overlook its blocky art. 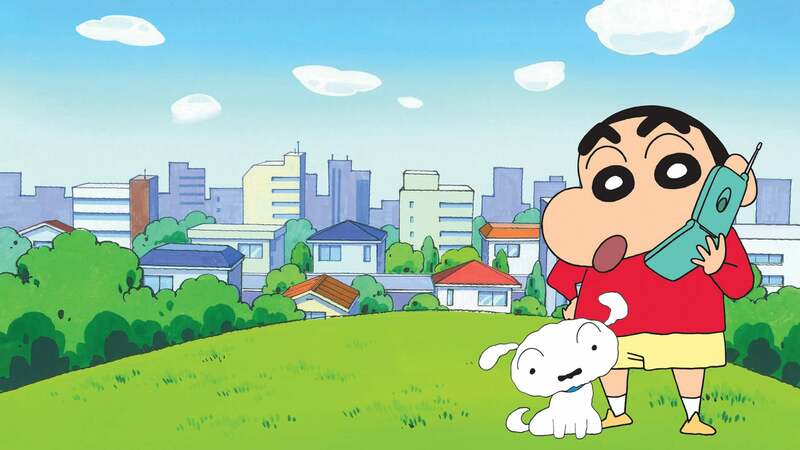 Having premiered in April 1992, Crayon Shin-Chan has over 900 episodes which run for 20+ minutes each. The show follows its titular character as the young boy’s loud behavior gets him into trouble - and his NSFW observations definitely rule out the show’s kid-friendly demo. Don't be fooled by the protagonist's chubby charm! Watching Crayon Shin-Chan with your children or while babysitting would be a terrible choice for all involved. No anime titles comes close to beating out Mrs. Sazae in episode count. However, Nintama Rantarou may be able to one day. Created in April 1993, the comedy series is a short one with 10-minute episodes, but there are a lot of them to binge. 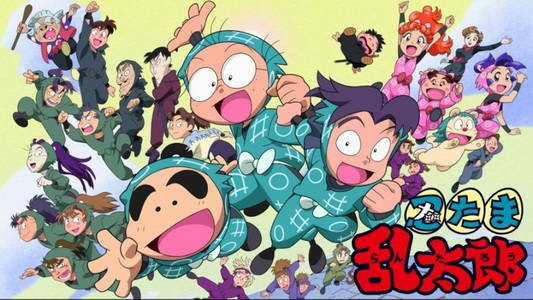 To date, Nintama Rantarou has collected about 2,000 episodes. The show follows a trio of young ninjas as they train to become powerful warriors. Faced with hilarious trails and even stranger comrades, fans have noted it is easy to start watching Nintama Rantarou and get 20 episodes in before you catch onto your binging problem. Created in October 1969, Mrs. Sazae stands as the longest-running anime in Japan, and it holds the title for good reason. The show has episodes which run 25-minutes a pop, and there are over 7,500 episodes to watch. Yes, that’s right - there are nearly 8,000 episodes of Mrs. Sazae for you to catch up on. The series isn’t flashy or focused on any fast-moving plots; Instead, the slice-of-life anime tells the story of Sazae and her everyday life at home. The series is considered by many to be a national treasure for Japan, and audiences of all ages are brought around to watch the show when they can.